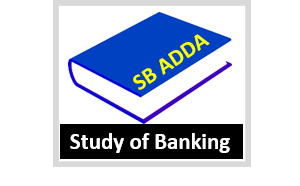 Study of Banking is a platform where student can prepare for any competitive exams like SBI PO & Clerk, IBPS, SSC, Other Bank Exams. दोस्तों आप बैंक की तैयारी कर रहे है तो हम आपको स्मार्ट तरीके से Study में मदद करेंगे . Please Subscribe to Study of Banking YouTube Channel.